Metro Denver’s rising cost of living has pushed many people out of the housing market. Some say higher incomes might explain higher home prices which are driving many buyers with mainstream incomes out of the market. People who have relocated to metro Denver from other states in the past decade earned higher incomes than those who left, according to a Denver Post report. Usually, those who have relocated to metro Denver from expensive coastal cities have found Denver’s home prices a relative bargain, but not so much today. Home prices have risen significantly, and while prices for some are still more affordable than what you might find on the east and west coasts. However, the market since the late 1990’s is dramatically different than what we have today. Let’s look at a typical example of this changing market. In 1995, a buyer purchased a brand new home in Lone Tree for $289,000. The home had approximately 3,500 finished square feet with a 2,000 square foot unfinished basement. It rests on a home site approaching 1/2-acre in size near the community’s golf course and rests in a quiet cul-de-sac. The residence includes four bedrooms, 2-1/2 baths, a large study, an open floorplan that’s perfect for entertaining, a three-car garage, central air-conditioning, and a great location. Lone Tree offers just about everything, including an 18-hole Arnold Palmer-designed golf course with huge clubhouse, an arts and entertainment center, a new library, a recreation center with swimming pool, and a wealth of retail venues and restaurants, including the Park Meadows Mall. Lone Tree includes excellent schools, the Skyridge medical center, open space with trails, and nearly every amenity one could ask for, including outdoor swimming pools and tennis courts. Today, this home is valued at between $720,000 to a little over $800,000, according to three leading real estate websites. Even with inflation since 1995, this is still representative of the major changes in metro Denver’s home prices. So what happened? Incoming households that have moved to metro Denver have higher incomes, even though they were nearly two years younger than those who left. 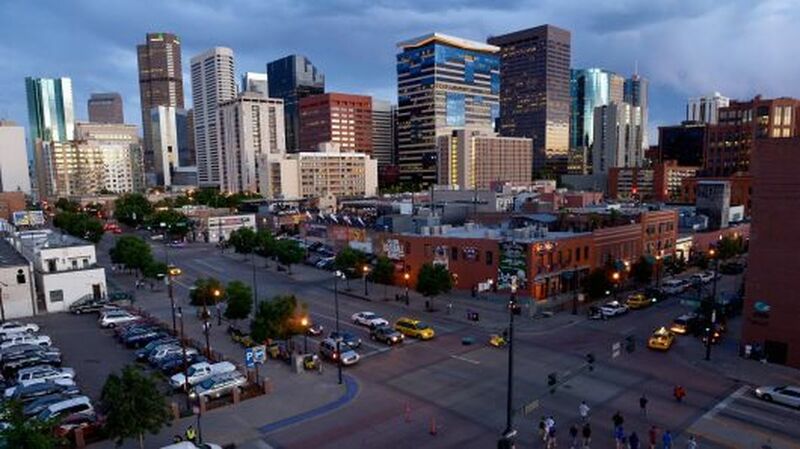 Denver is among the nation’s communities who attract higher-earned households, and most hold college degrees. In addition, retirees in metro Denver are leveraging the higher prices and moving to more affordable markets. The population growth is also increasing home prices, compounded by housing development that that has not kept up with demand. Today, the metro Denver market has become so popular and expensive that it is starting to repel rather than attract people, according to a recent report. So what’s in store for the metro Denver housing market in 2019 and beyond? 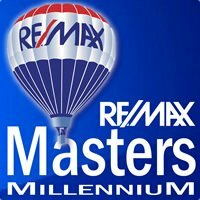 Stay posted to the RE/MAX Masters Millennium blog for details next month and more to come.